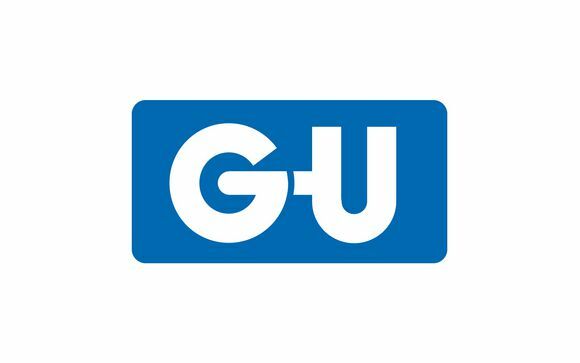 The Gretsch-Unitas Group is one of the leading suppliers of window and door technology, automatic entrance systems and building management systems. It manufactures and distributes architectural hardware, locks, and locking and access control systems of the GU, BKS, FERCO and ela-soft brands. 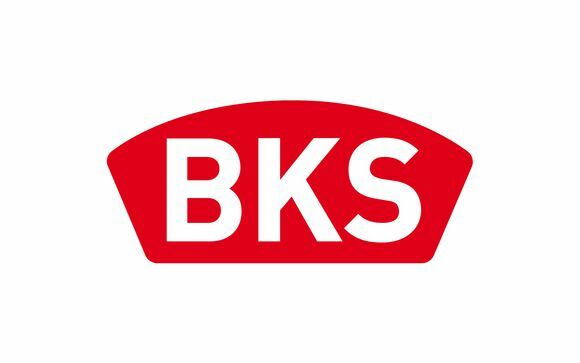 BKS GmbH in Velbert manufactures mechanical and electronic locking cylinders, locks and locking systems for the door technology. 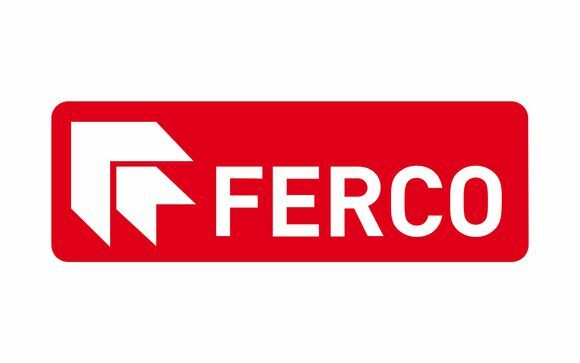 Ferco, which is located in the French town of Réding, offers a comprehensive range of hardware for windows and doors, master key systems and automated systems. 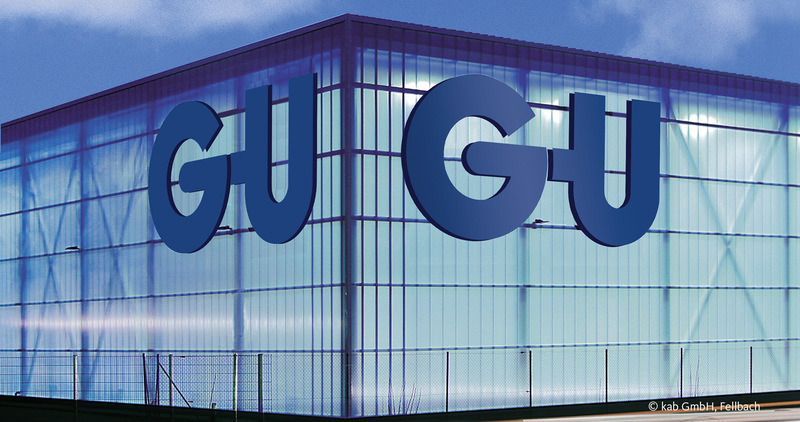 GU Automatic in Rietberg is renowned worldwide for its innovative, secure and reliable solutions for automatic entrance systems and door automation. 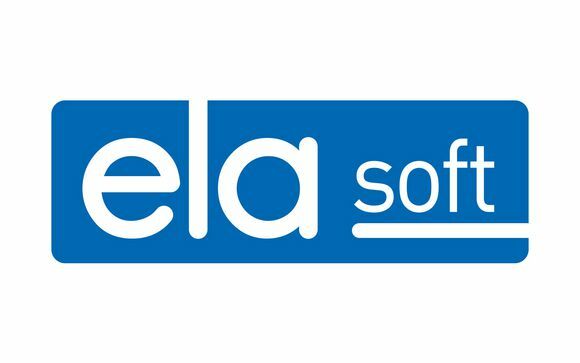 ela‑soft in Berlin develops non manufacturer-specific building management systems and management systems, such as GEMOS.